Stars of David Planetary Formations…. Due to all the drought and forest fires and heat waves abounding around us (especially here in Central/Western Canada) I thought I’d chat a bit about how the Elements of the Zodiac signs our planets travel through have an effect here on Earth. Makes me wonder how often our Farmer’s Almanac creators actually use Astrology to predict and forecast our seasonal weather! And taking a look at our current Moon cycle, we are now in the last Moon phase of the Balsamic Moon – as of Sunday (yesterday) within the mutable air sign of Gemini – where we began this Moon cycle back on June 16th. 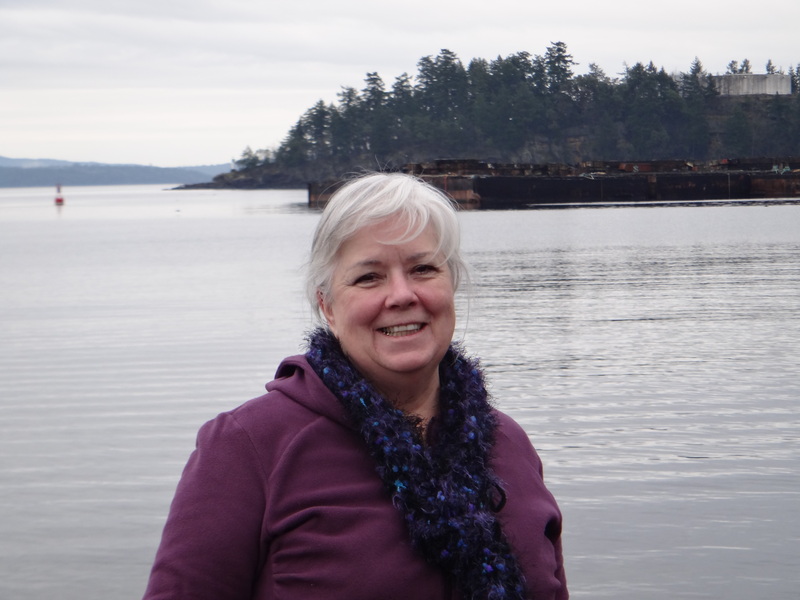 Having our luminary (Moon) begin its journey (at New Moon) within an Air sign signaled to me perhaps the weather would be a bit dry/arid and full of heat – which it was for us here in Canada. 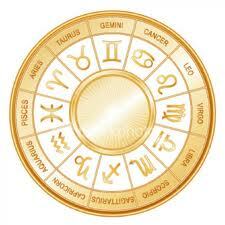 Of the eight Moon phases this Moon cycle, four phases were in Air, two in Fire, one each in Water and Earth signs. So yes, a lot of arid/dry conditions abound! Luckily the Moon passes through ALL 12 signs of the Zodiac, therefore when it hit the three Water signs, we did see some rain via some spectacular thunderstorms. Yay! And of course the FIRE from the lightning strikes added to more “fires” and so the trend continued. 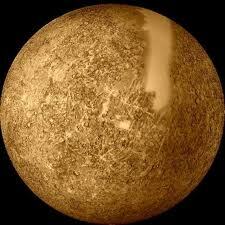 The other planetary formation that has brought forth current weather conditions is the Star of David. This is where the angles between the planets in our solar system, as they continue to travel through the 12 Zodiac signs in varying speeds (most of them slowly), create two large triangles (called Trines in Astrology). Each triangle connects with three or more planets within the same ELEMENT within the Zodiac signs (the elements are Fire, Air, Earth and Water – the basic building blocks of life here on Earth). Taking this one step further, there will be a symbiosis relationship between the elements and the two triangles that make up each Star of David: there will be either the air/fire relationship or the water/earth relationship. Since 2012 we’ve been experiencing the water/earth Stars of David formations (hence all the earthquakes and floods in 2012 – 2013); since 2014 these Stars of David formations slowly morphed into the air/fire triangle formation (due to the planets and asteroids changing signs over time). Since early 2015 we’ve been experiencing a purely fire/air Star of David, hence six plus planets/asteroids connecting with one another bringing us heat (planets within the signs of the fire element) and arid conditions (planets within the signs of the air element). 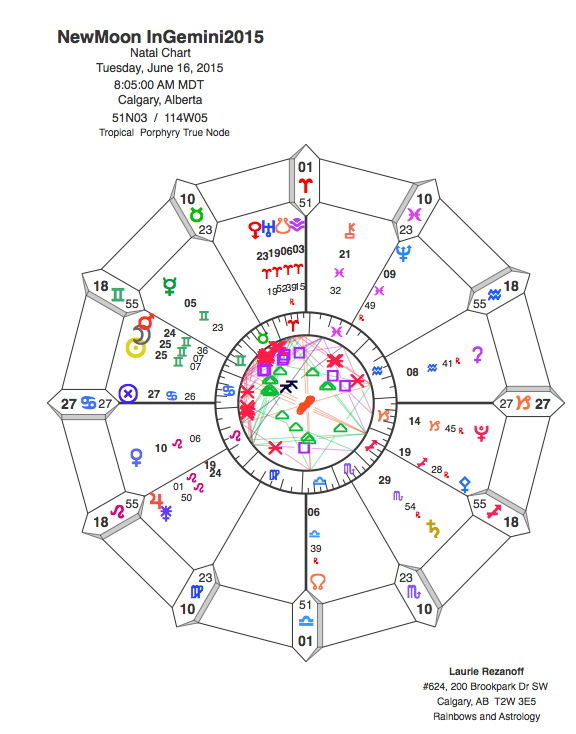 When Astrologers create the charts of events (such as I do for each New Moon phase and Full Moon phase) we look at how the planets/asteroids are creating angles with one another, within the Zodiac signs (and their elements) to ‘see’ their relationships with one another. 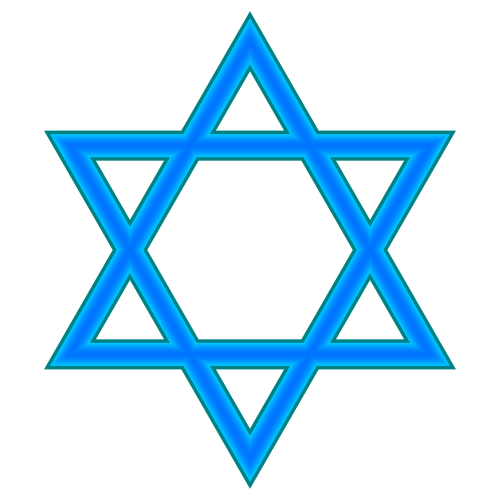 A Star of David usually shows a planetary connection that creates one triangle pointing up and one triangle pointing down. And the two triangles will be in either the air/fire combo or the earth/water combo. Always. When I saw this latest New Moon cycle chart, I saw the fire/air Star of David and sighed. I physically melt during heat/humidity waves – I am so uncomfortable within air/fire element planetary connections because I am a water baby – born under the Pisces Sun! 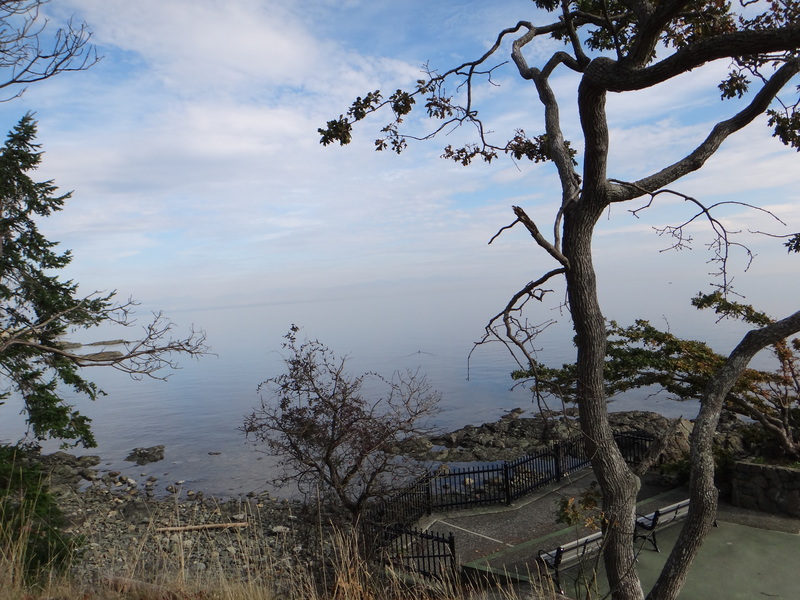 Think about it – what do the elements of fire and air do to water? I always feel like my life energy is being sucked dry during the more arid and heat-filled weather. I love love love Fall, Winter and Spring due to the cooler temperatures and rain/snow periods! I feel more energized physically. Anyone with their Sun sign, Rising sign, and/or Moon sign within a water sign will most likely be more sensitive to extreme heat/humidity, physically. People born under fire/air signs will revel in it all! And ask we water signs why we’re being so cranky and to get over ourselves! The earth sign people may or may not be as sensitive as those in water signs – think about it: what does air and fire do to the earth? Hhhhmmmm….. 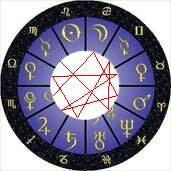 The Stars of David bring in the Hermetic saying, “As Above, So Below; As Within, So Without”. As our planets travel and move through the 12 Zodiac signs imagined Above us for the past 5,0000+ years, so too is this travel mirrored to us Below as we live down here on Mother Earth. Then, because of what we are experiencing outside (Without) of ourselves via others and events, this too mirrors what we are feeling and thinking deep Within ourselves. Having two large tri-angled connections Above brings about a HUGE sign to CONNECT Within. Each Star of David (which are rare events by the way) brings much-needed, yet challenging at the same time, spiritual/Divine connections within each of us – forcing all of us to ‘see’ ourselves as MORE than physical Beings with a brain. Heartfully, we are Eternal BEings of Light living in physical bodies with a brain. Feel this and think about this for a moment: can you ‘see’ your Eternal-ness Within? How are you connecting with this aspect of Self? How easy and/or challenging is it for you? Bringing us back around to the Elements of the Zodiac signs: since 2012, the Stars of David mirrored how we FELT (water signs) AND how we SAT with those feelings (Earth signs). Then since 2014 we have been slowly moving away from feelings/doing into the Air/Fire combo of thinking/speaking/communicating/relating with Self and Others (Air signs) AND what do I wish to create/take action on via Divine INspiration (Fire signs)? Don’t be surprised to hear that the Stars of David of 2014/2015 have been challenging us all with HOW our Ego brains want to stay in denial, resist change, and go into fear/depression (head in the sand) to NOT allow ourselves to move forward into creating NEW lives for ourselves. Look back, especially to the beginning of this year, at how often YOU have been either unable to MAKE any decisions, let alone settle your mindset to KNOW what next steps your inner spirit wants for you NOW. OR, you may have felt like a whirl-wind of activity – always DOing and GOing – yet WHY and what did you create for yourself in the process? Or BEing aware of both! Mindful thought (whilst still connecting with your Inner Wisdom aka intuitive insights of deep Knowing that THIS is the way forward for me now) coupled with Creative Action, INspired from your Divine/Spiritual Self – that Eternal part of You. This is what we have been undergoing on deep levels – mirrored outside of ourselves by the people and events we have attracted to learn our way forward. Ask yourselves this: how Arid has your relating/connecting with Others (and/or Self) been this year so far? How Fiery? This is the Shadow side of the Air/Fire signs. Impatience, anger and feeling out of control (Fire element)? Not connecting with like-minded Others, feeling unheard and/or unable to Speak your Inner Truth with clarity – to Self, and Others? Sound familiar? 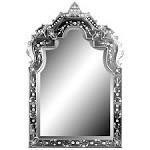 How positive and loving has your Self Talk been of late? Pissy and mean, or loving and caring? It takes a while for all of us to Master ourselves within new elements – especially these formidable planetary formations that bring so MUCH more, all at once, for us to ‘see’ deep within and then connect with, outside with Others. Give yourself a HUGE pat on the back and a hug that you’ve made it this far! Pallas in Sagittarius (Seeking our Higher Truth Out in the Wide World fire) – bringing in the feminine aspect of caring for Self and Others, BEing creative, intuitive and wise AND a warrior if need be to stand up for what YOU need, now. Note that each angle of this Grand Trine has a feminine planet/asteroid paired (or not) with our traditional masculine planet. Again, creating an AND world – we All of us are a combination of inner feminine/masculine principles. Know that this current phase of Stars of David in Air/Fire element signs is bringing forth MORE opportunities to blend and tie together our Inner Feminine with our Inner Masculine selves. To BE an AND – not either/or. Hence the conflicting states deep within mirrored outwardly within our relationships with Others, and out in the wide world via the wars and struggles for survival. The continuing tug-of-war of Mastering our Ego-self to allow our Soul-self to guide us forward more heartfully and in a BALANCED way. BEing equally Feminine AND Masculine – this is our collective current challenge forward within our respective Soul journeys. You will ‘see’ how well you ARE this mixture – balanced or not – now and in the future.